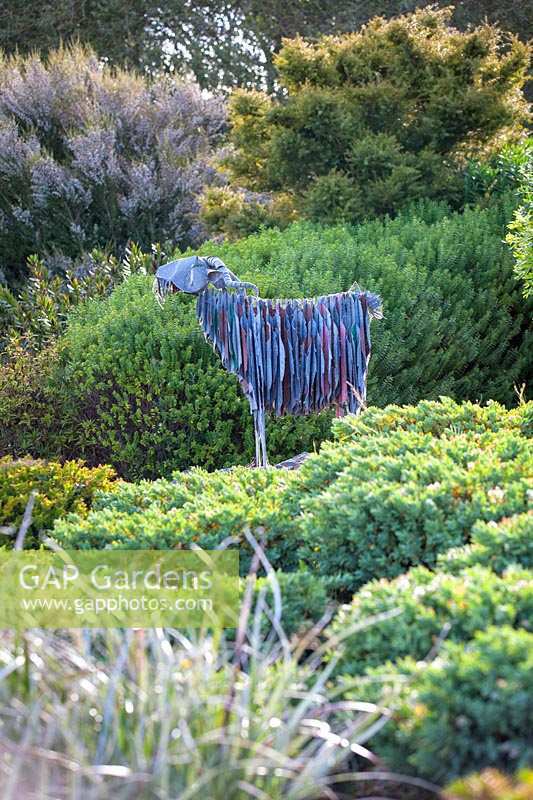 Metal sculpture, Fishermans Bay Garden. January. Image 1300028 has been added to your cart.